Free parking. 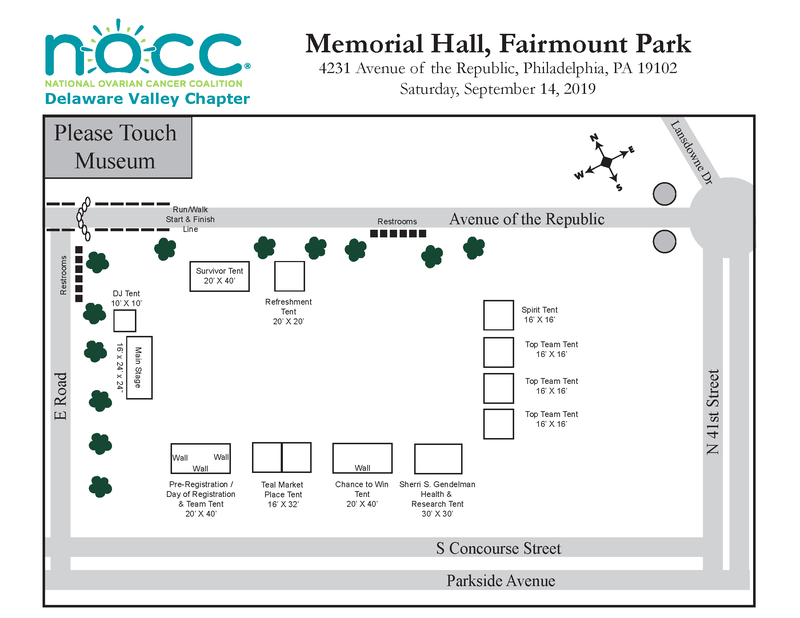 Police will direct traffic by Belmont Ave. Park on a diagonal, by the Please Touch Museum. Allow for extra time due to road closures for our event.